IBT Kolkata - SSC | Bank Exams | Banking Institute in Kolkata is located at 95C. User can find the complete detail on profile of IBT Kolkata - SSC | Bank Exams | Banking Institute in Kolkata, along with option to book class online. 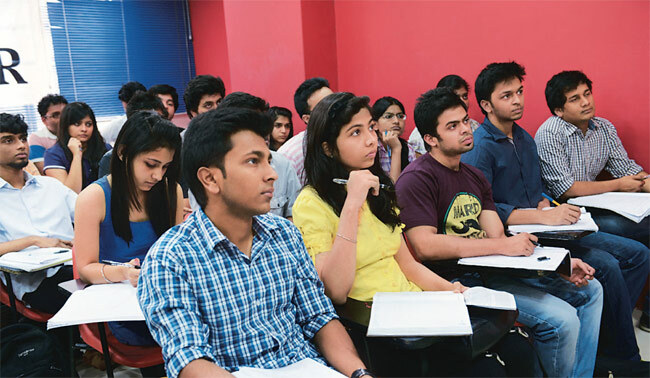 IBT Kolkata - SSC | Bank Exams | Banking Institute in Kolkata is engaged in the imparting education to students of all age group. Students and parent will also get the option to check subject wise fee they charge and compare the same with the other tuition / coachings nearby location. Network in whole India having 100+ Institutes. 8000+ Selections in different banks and govt. sector in last year. Maximum Student satisfaction with Continual upgradation. Online mock test lab & Mock test CD. Experienced faculty members including bankers.